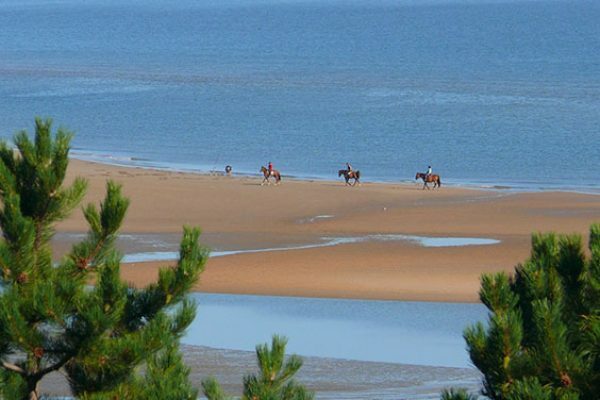 So, you have bought your tickets, made your travel arrangements and booked your accommodation but what else is there to do in Normandy during your trip to the Alltech FEI World Equestrian Games? When tickets first went on sale back in November they were available in packs combining tickets for multiple events, so anyone who purchased a pack of tickets will want to know what they can do in between events to make the most of their stay in Normandy. Battle in Bordeaux: FEI World Cup™ Vaulting and Driving Finals & Longines FEI World Cup™ Jumping penultimate leg. 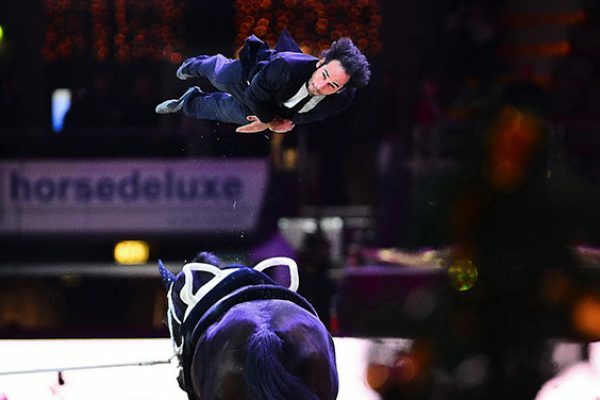 The renowned Jumping International de Bordeaux (FRA) will host the battle for medals at the FEI World Cup™ Vaulting and Driving Finals and penultimate leg of the Longines FEI World Cup™ Jumping this weekend (8th to 9th February 2014).